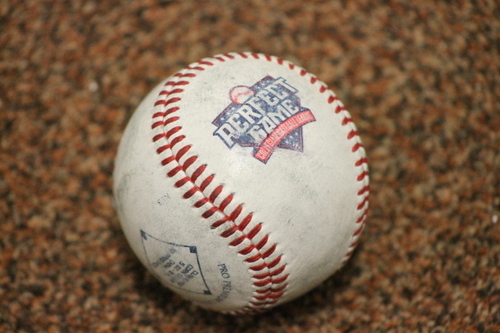 There are 33 days left in the PGCBL regular season, which ends on July 30. 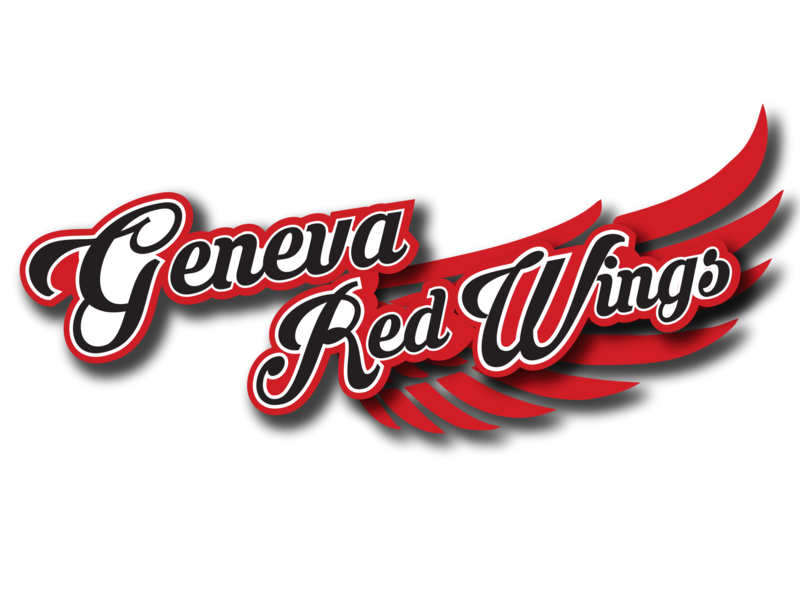 Glens Falls 6 Amsterdam 5: The Glens Falls Dragons walked off against Amsterdam on Saturday night, beating the Mohawks, 6-5, in the only game not postponed. In the bottom of the tenth, David Sarmiento was hit by a pitch to lead off the inning. Sarmiento got to third base on an error and came around to score the winning run on a Mark Powell RBI single to left field. Hunter Tackett hit a solo home run in the top of the third for the first run of the game. Glens Falls tied the game at one in the bottom of the fifth as Mark Powell laid down a successful squeeze bunt with the bases loaded. Jake Vieth hit a two-run single later in the inning to give Glens Falls a 3-1 lead. Amsterdam cut the lead to one in the seventh on a Kyle Dean RBI double and tied the game at three later in the inning on a Riley Mahan sacrifice fly. In the home half of the inning, Oscar Rodriguez gave the Dragons a 4-3 lead with an RBI triple and a bases loaded walk in the eighth made it a 5-3 game. Amsterdam rallied from two runs down in the top of the ninth to tie the game. Grayson Byrd hit an RBI single to score Tyler Kirkpatrick to make it a one-run game and a Mahan squeeze bunt tied the game at five. Amsterdam had the bases loaded with one out but a double play ended the inning. Chris Bradt came on in the ninth to record the double play and tossed a scoreless tenth to earn the win for Glens Falls while Kyle Smith allowed the tenth-inning run to take the loss. Newark at Victor: The game was postponed and will be made-up in a doubleheader on July 1. 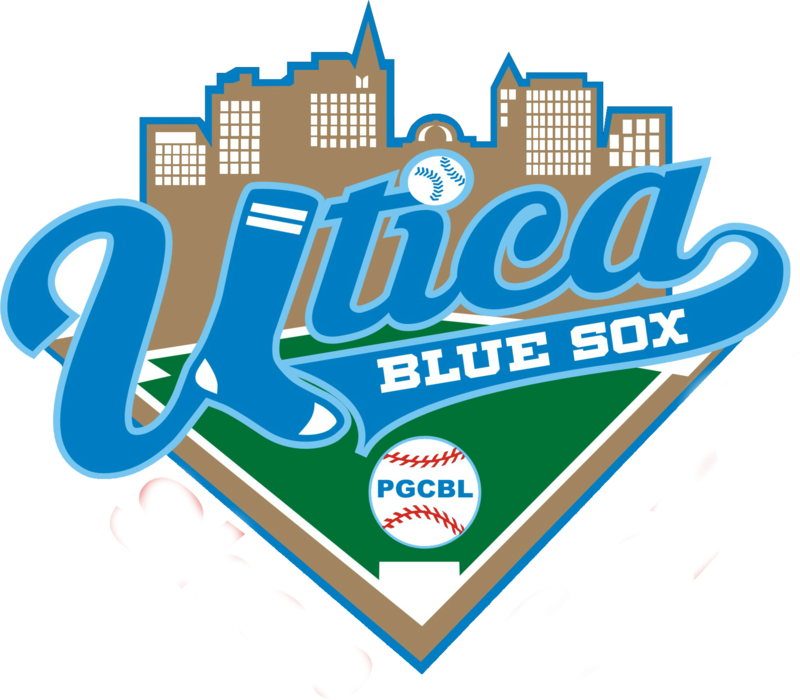 Mohawk Valley at Utica: The game was postponed and will be made-up in a doubleheader on July 1. Adirondack at Elmira: The game was postponed and will be made-up in a doubleheader on July 4. Saugerties at Albany: The game was postponed and will be made-up in a doubleheader on July 1. 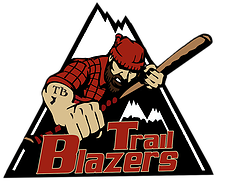 Albany at Glens Falls 3 p.m.: Coming off a win against Amsterdam in the only game of the night on Saturday, Glens Falls will host the Albany Dutchmen for a day game on Sunday. 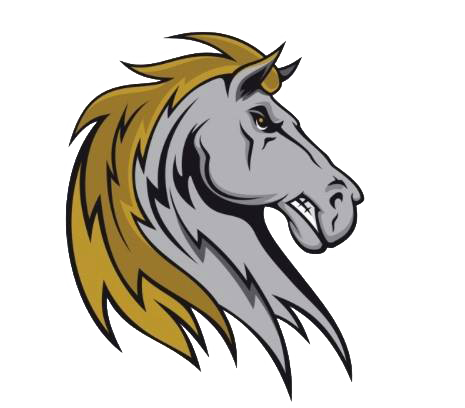 Utica at Victor (DH) 3 p.m.: After both Utica and Victor had their Saturday games postponed due to rain, the two teams will meet Sunday for a doubleheader in Victor. 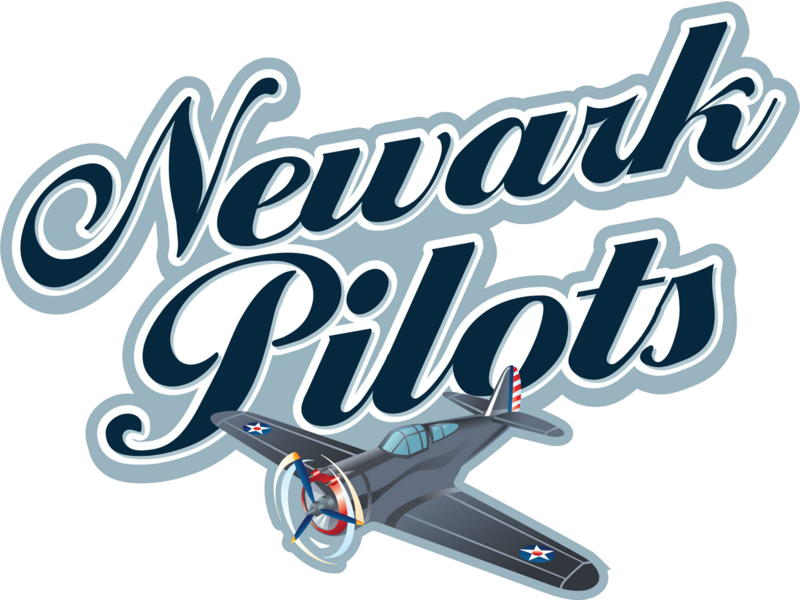 Adirondack at Newark (DH) 5:05 p.m.: Like Utica and Victor, both Adirondack and Newark had their Saturday games postponed due to rain and will play two on Sunday. 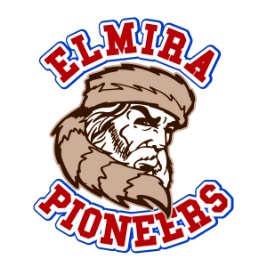 Mohawk Valley at Elmira 5:05 p.m.: Leading the West Division by two games, the Elmira Pioneers will host the Mohawk Valley DiamondDawgs on Sunday.